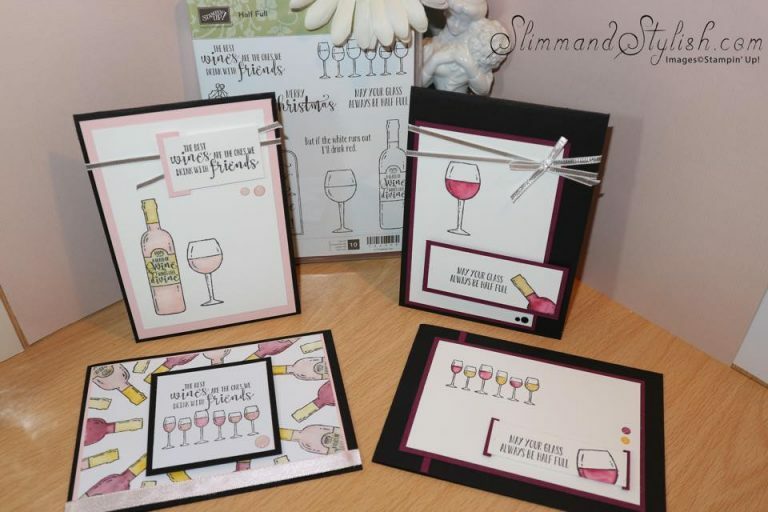 As today is Thursday it's time to share some more fabulous projects from my fellow independent Stampin' Up! demonstrators. First up today is Helzie of SlimmandStylish.com. This is a project from last year but uses a set that is still available (from the Annual Catalogue) and later this week will be offered at 10% off in our Online Extravaganza. I used this set a lot last year and still love it! See more on Helzie's project HERE. 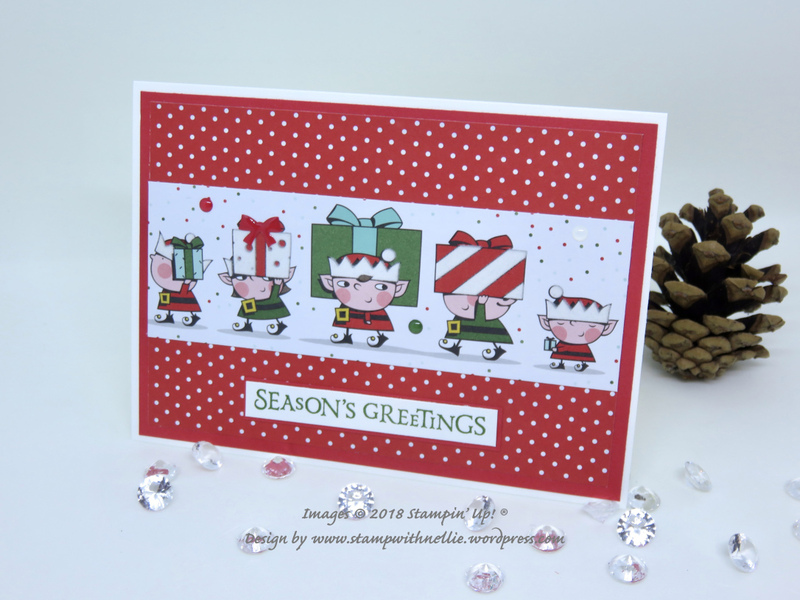 I have also chosen a project from last year from Verity of InkyButterfly. 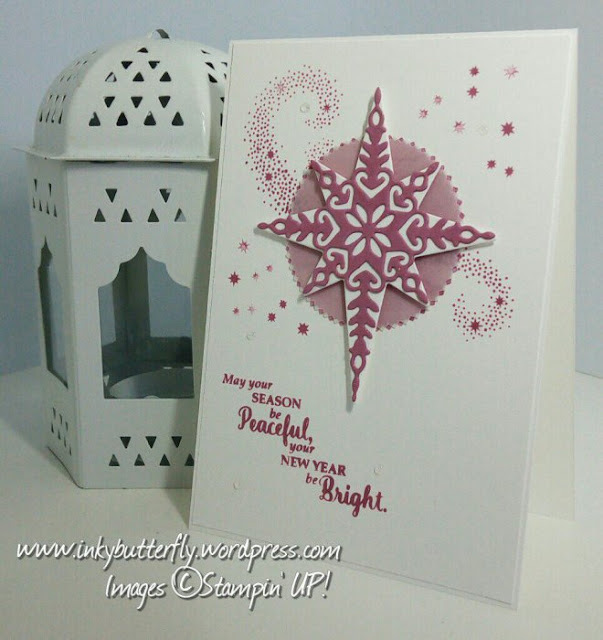 Again a beautiful card using a lovely stamp set that can be yours with a 10% discount on Sunday 25th and Monday 26th November. And right up to date with Heather's gorgeous card - using the Santa's Workshop Speciality paper - in the Autumn Winter catalogue. How are you all getting on with your Christmas projects? Hope these have given you some inspiration!